In just under four weeks Portsmouth Psych Festival returns to Wedgewood Rooms bringing together a whole day of the best local and international psychedelic bands on the 4th May. 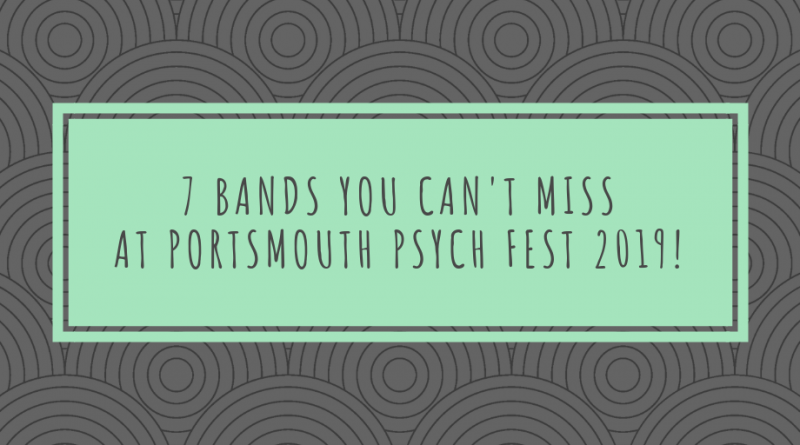 Portsmouth Psych Fest is set to be headlined by London-based Yak who released their second album earlier this year and special guests The KVB were also recently announced. The festival will be split across both Wedgewood Rooms venue’s with the second stage in the Edge of the Wedge being curated by Calamity Cratediggers. 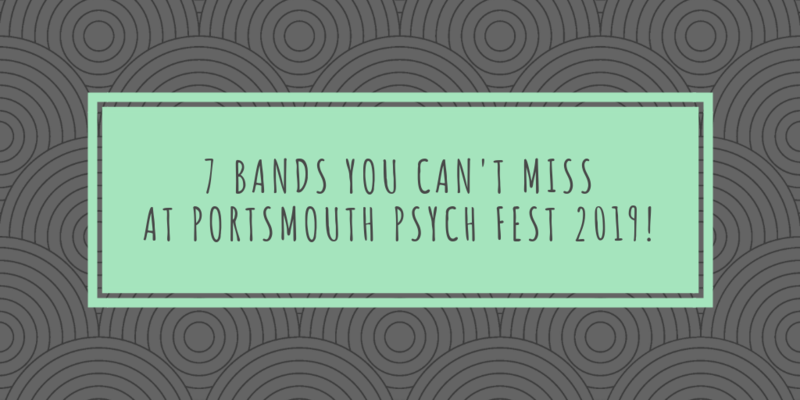 You don’t really have any excuse not to see all of the bands playing at Portsmouth Psych Fest but here are a few you certainly shouldn’t miss out on. In brief: Part Krautrock and part post punk with a dash of sci-fi for good measure, Japanese television’s psychedelic soundscapes are not to be missed out on. In brief: Southampton based trio with an intense live performance, a raw, raucous sound and grunge, shoegaze influences. 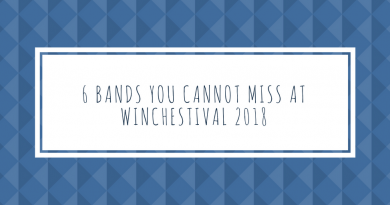 In brief: Portsmouth based 60’s inspired psych-rock/pop. In brief: If you were to put reverb-drenched shoegaze in a blender with minimal electronic production, you wouldn’t end up too far from The KVB’s sound. Impeccable synth use sets the band up and above their peers. In brief: Minimal but powerful grunge-y tracks driven by repetitive guitars and poetic lyrics. In brief: Drusila are a colourful blend of indie rock with a splash of 80s synth pop. The duo create a certain strain of electronica which is unique to themselves. In brief: Melodic, mesmerising post-punk with a hectic, raw side and razor-sharp guitars. A must see live for full effect. 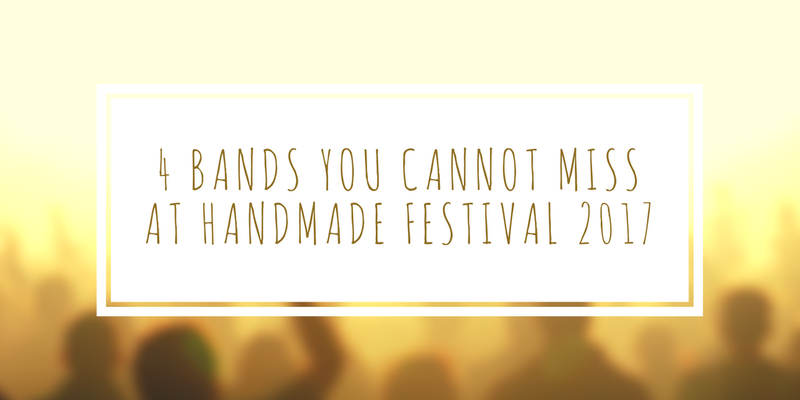 4 bands you cannot miss at Handmade Festival 2017. 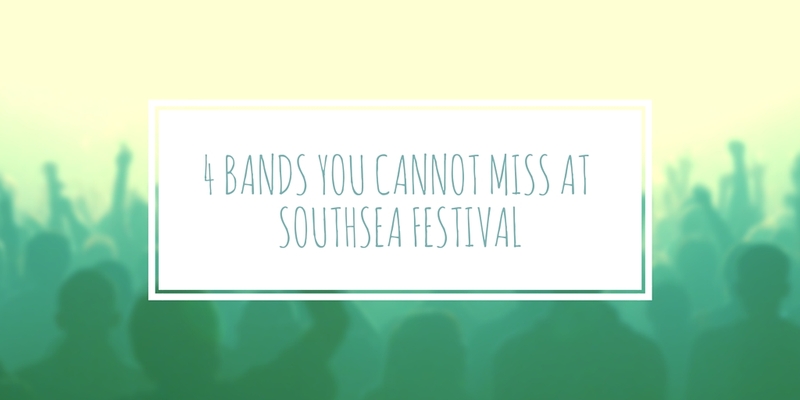 Four bands you cannot miss at Southsea Festival, 2016.